Manufacturer of a wide range of products which include 6 rods kids abacus, 7 rods kids abacus and 17 rods student abacus. We bring forth for our clients, a highly functional range of 6 Rods Kids Abacus that imparts a sound understanding of the numbers and their calculations to students. 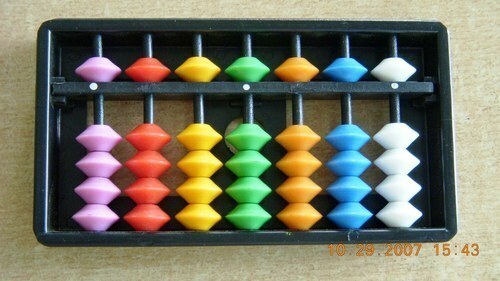 This abacus is widely appreciated by our clients for its compact design and smooth edges. We are providing our clients with 7 Rods Kids Abacus that is used by kids for quick and accurate calculations up to 10 digits. These 7 rods child abacus are offered to our clients in standard and customized form to suit the requirements of our clients. We are engaged in manufacturing and exporting a quality range of 17 Rods Student Abacus that is used for arithmetic calculations. 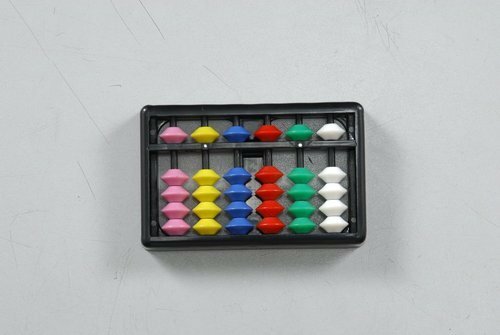 These 17 rods student abacus are available in various colors, designs, and weight. 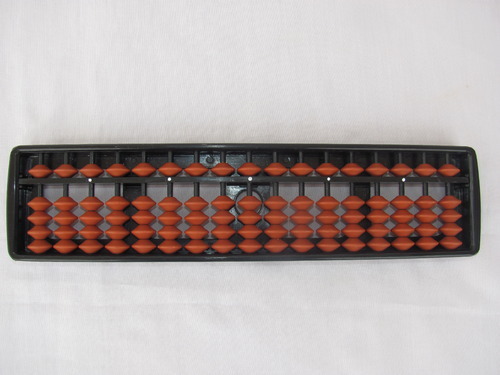 We also meet customized requirement for our client's benefit and offer this abacus at competitive prices.